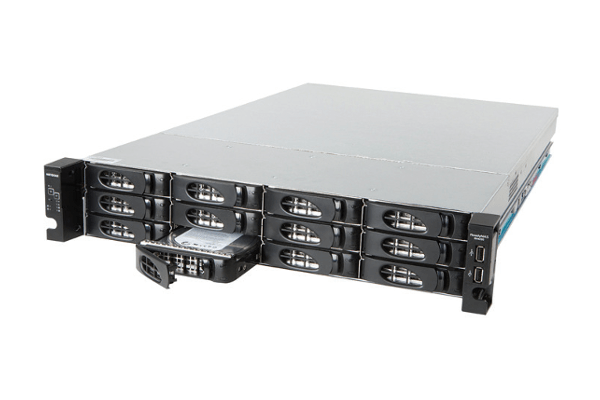 Easy to use and affordable business-class storage with industry-first features. 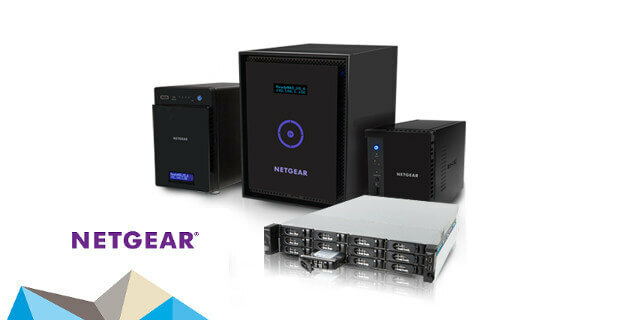 NETGEAR ReadyNAS keeps your business data safe and secure with a host of smart, advanced features. These network storage solutions are economical to deploy and easy to use right from the start. The built-in safety features help you protect and manage your data. Combining advanced features with simple, efficient management, the NETGEAR ReadyNAS Rackmount Series is the ideal network storage solution for small and medium size businesses. 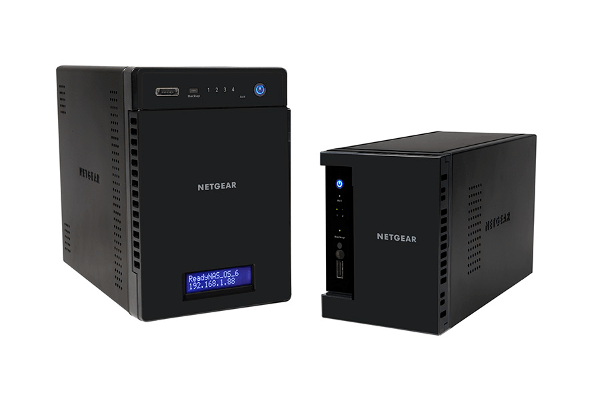 Like all other ReadyNAS devices, this series also runs on NETGEAR’s custom-built OS that protects stored data with XRAID2 automatic expansion and offers unlimited data snapshots. Real-time antivirus protection and native encryption are also standard. The ReadyNAS Business Desktop Series makes protecting and accessing your data easier than ever. Designed specifically for the needs of small business users, ReadyNAS devices utilise NETGEAR’s proprietary ReadyCLOUD technology for cloud-based discovery, provisioning and ongoing management. These devices are virtualisation-ready with iSCSI support, thin provisioning capability and certification with VMware and Microsoft. 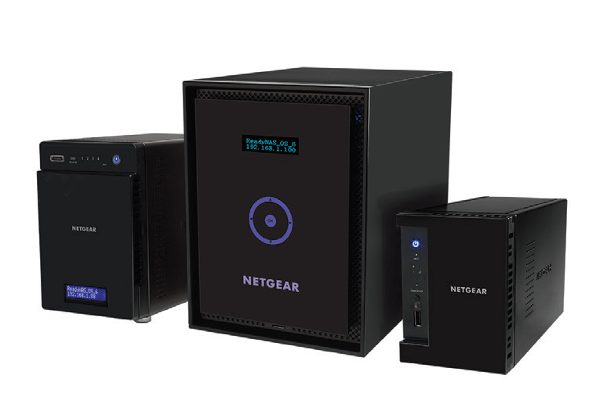 The NETGEAR ReadyNAS 100 Series is the ideal data storage solution for small business or home office use. ReadyNAS keeps your files safe with 5 levels of protection and allows you to automatically backup new content via the included PC app. 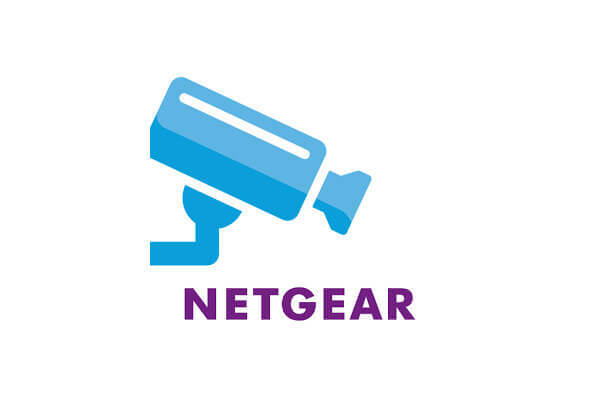 NETGEAR’s ReadyNAS Surveillance is easy-to-use network video recording (NVR) software that installs directly to a ReadyNAS storage device. A surveillance network can be quickly deployed by simply adding a set of cameras to a Power-over-Ethernet (PoE) ProSAFE switch. Installation is simple and configuring the system is fast and easy. Users can configure, monitor and playback video from anywhere via web-based management. Technologies such as UPnP search, auto camera detection and GUI scheduling save valuable set-up time, while drag-and-drop cameras, auto scan, preset point patrolling, and multiple viewing streams provide an optimal monitoring experience.